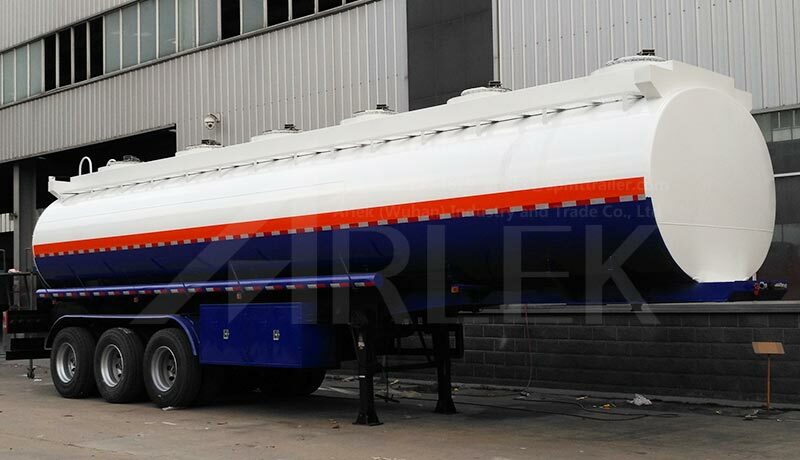 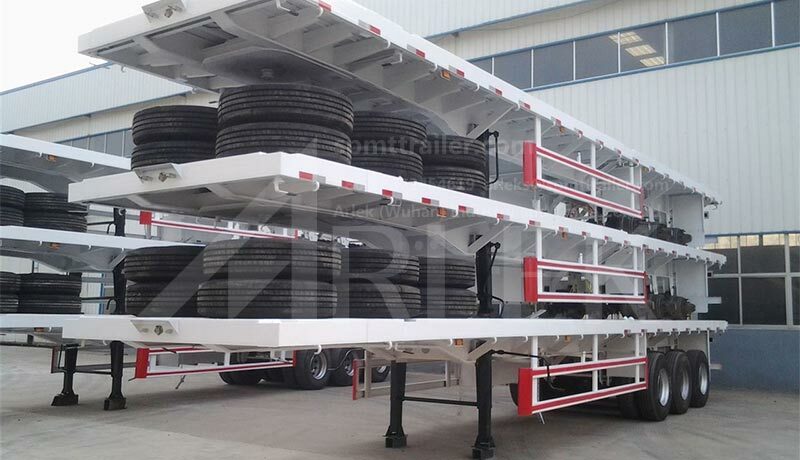 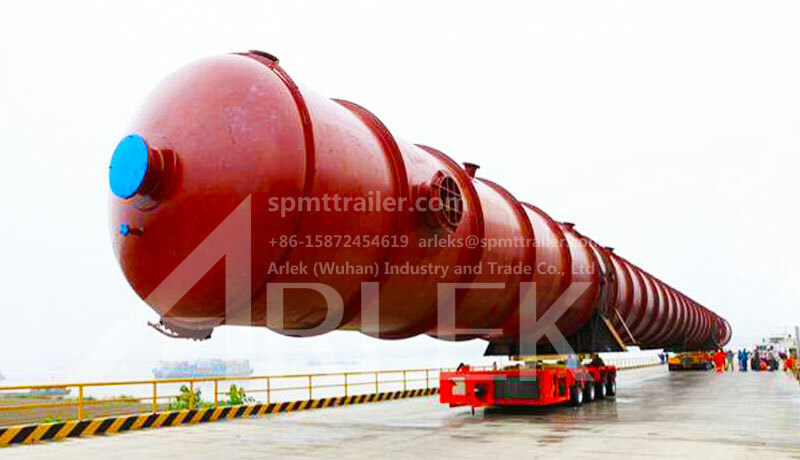 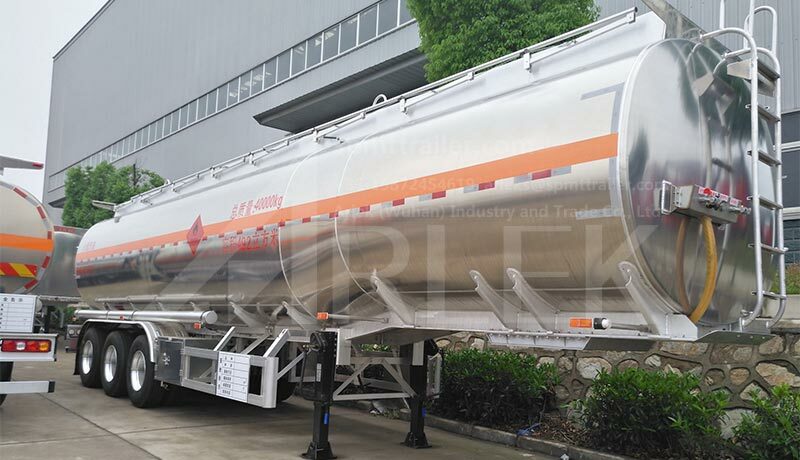 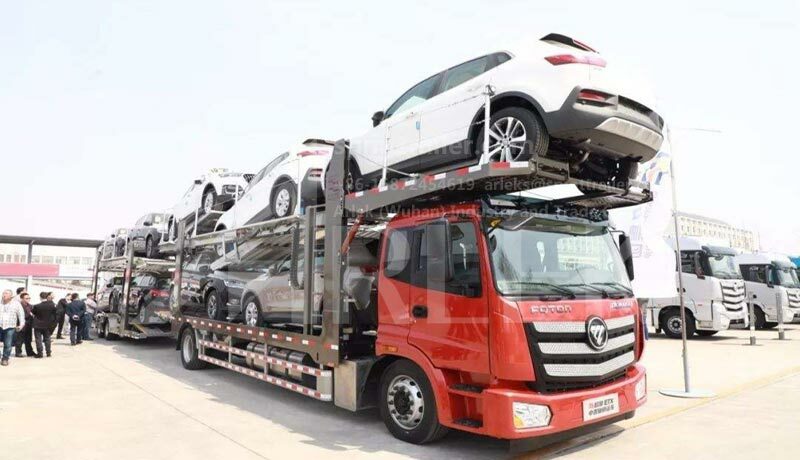 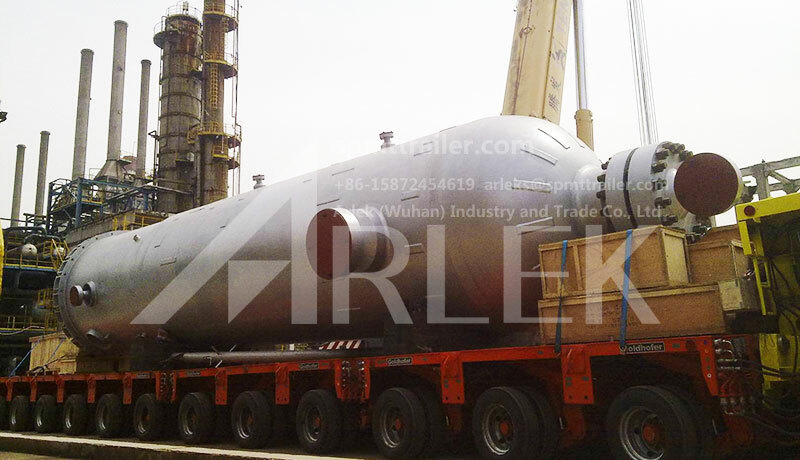 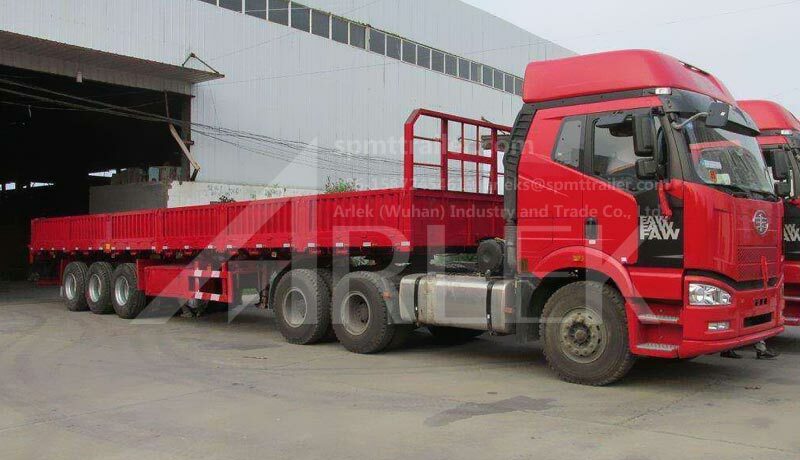 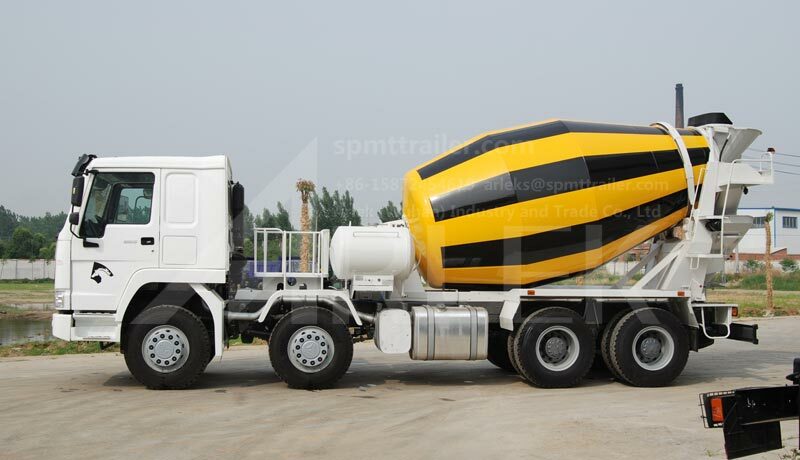 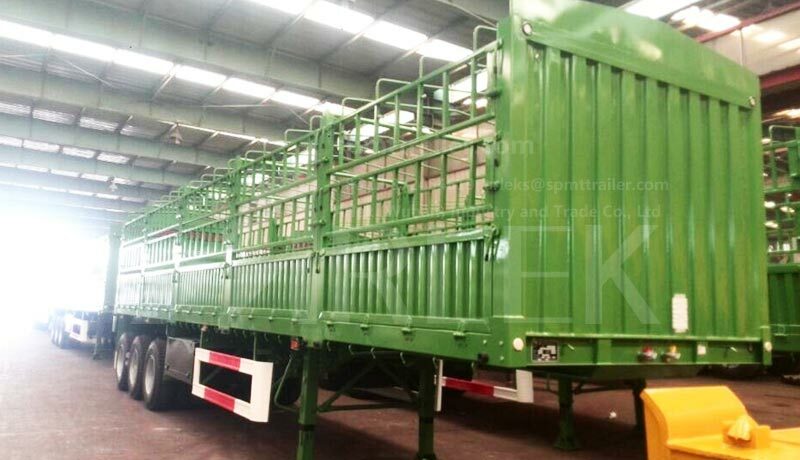 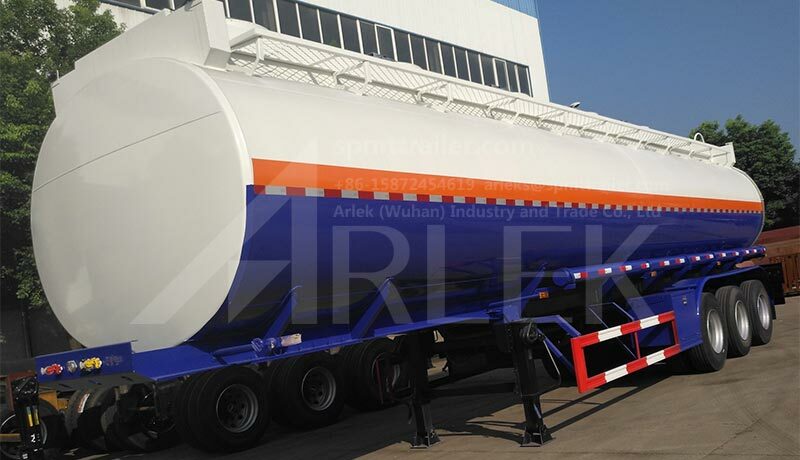 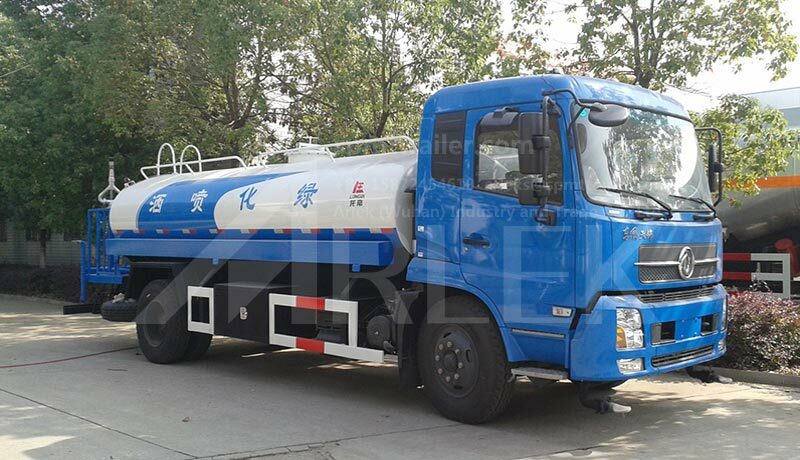 In road haulage, semi trailers predominate over full trailers because of their flexibility. 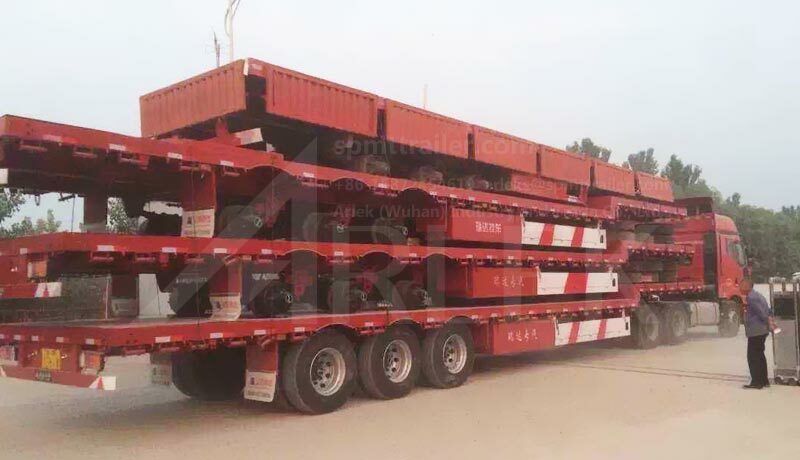 The trailers can be coupled and uncoupled quickly, allowing them to be shunted for loading and to be trunked between depots. 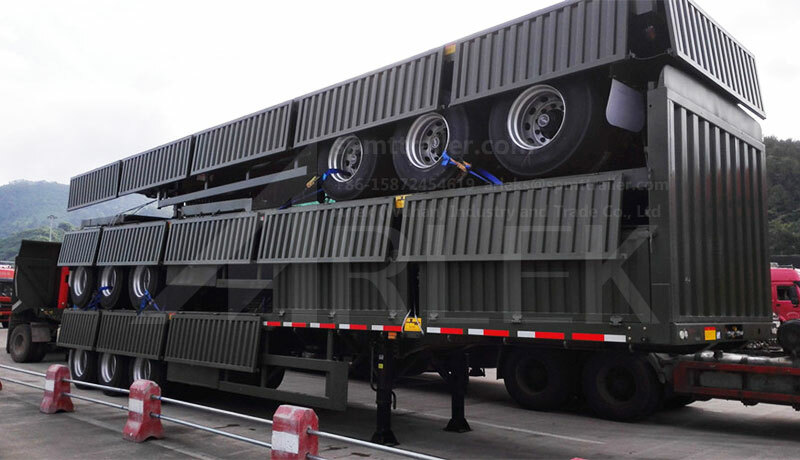 If a power unit fails, another tractor can replace it without disturbing the cargo. 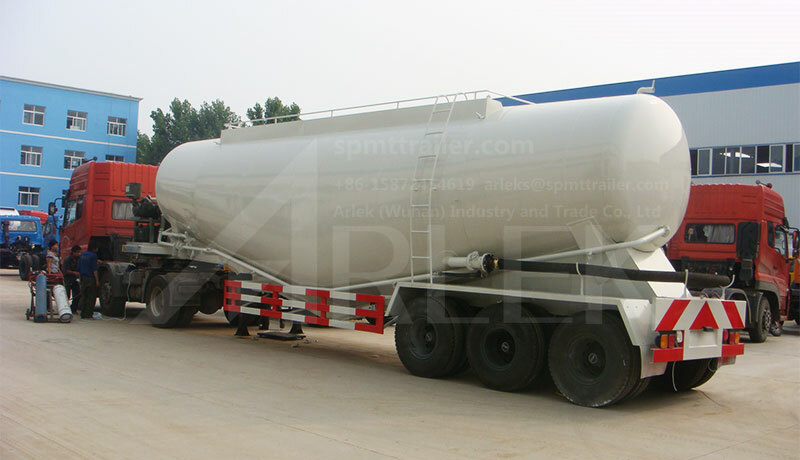 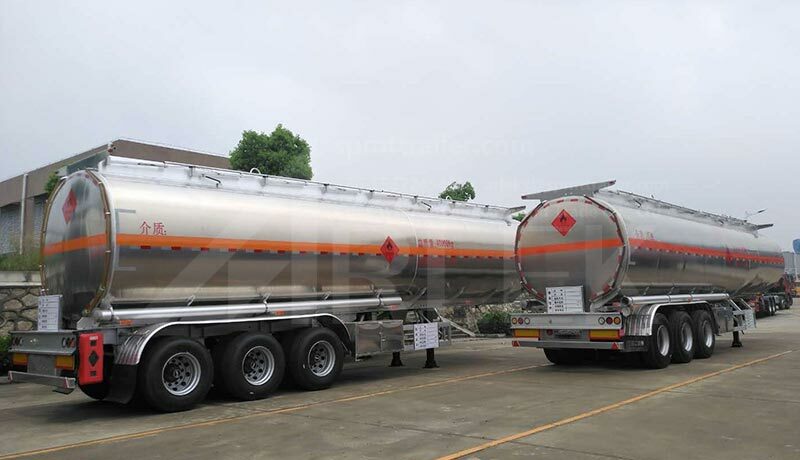 Compared with a full trailer, a semi trailer attached to a tractor unit is easier to reverse, since it has only one turning point (the coupling), whereas a full trailer has two turning points (the coupling and the drawbar attachment). 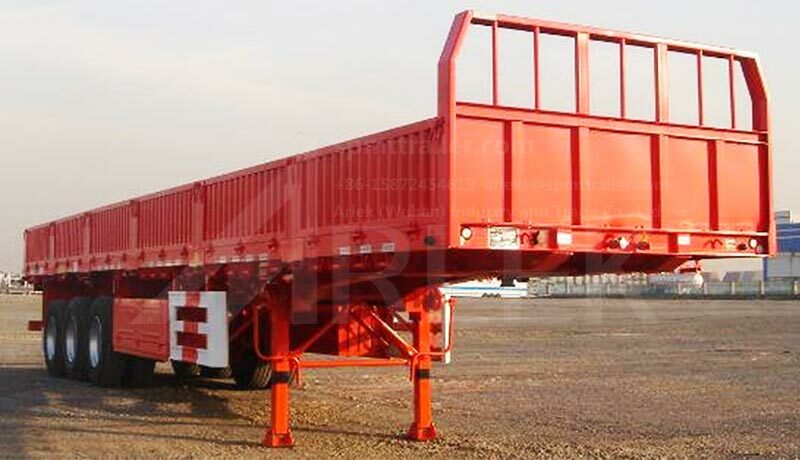 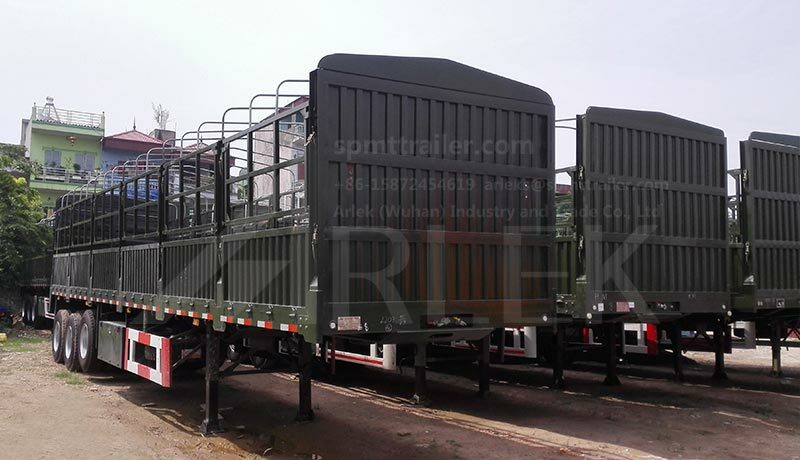 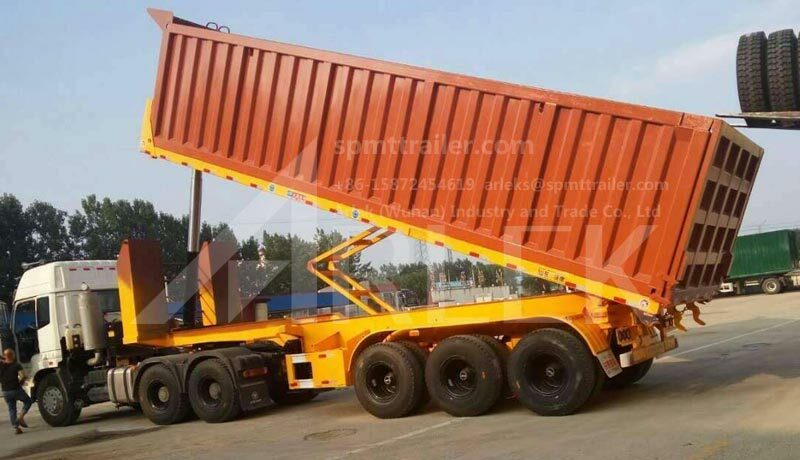 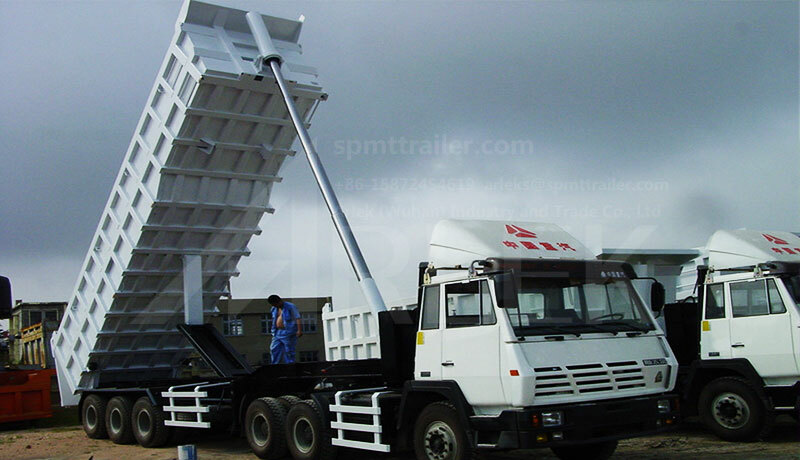 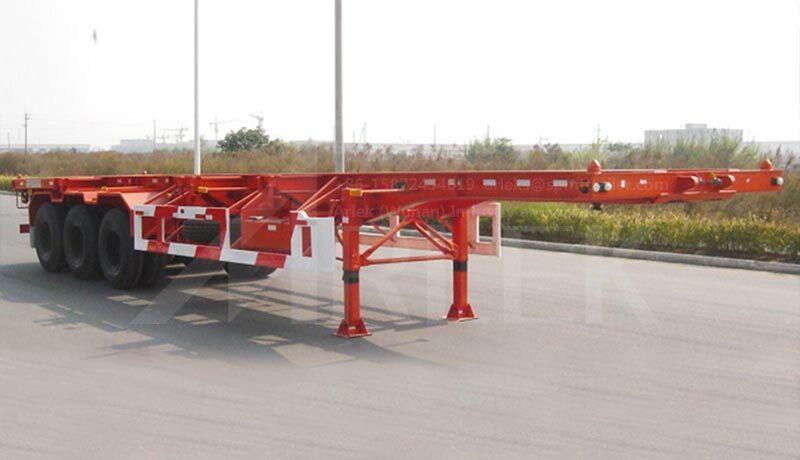 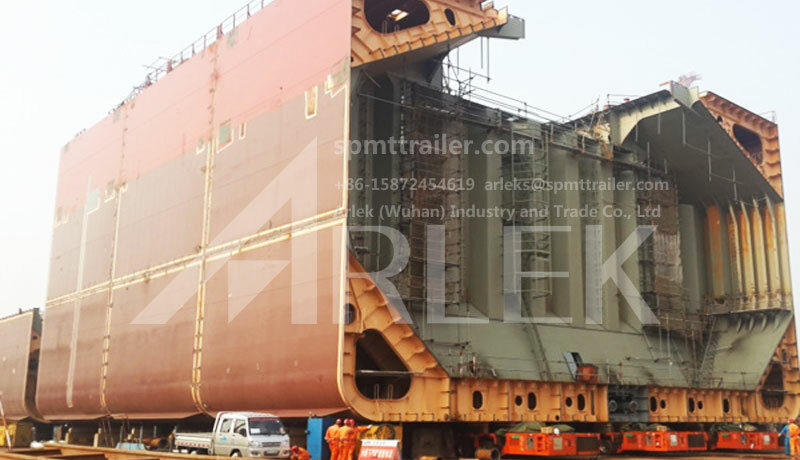 Special tractors known as shunt trucks or shuttle trucks can easily maneuver semi-trailers at a depot or loading and unloading ferries. 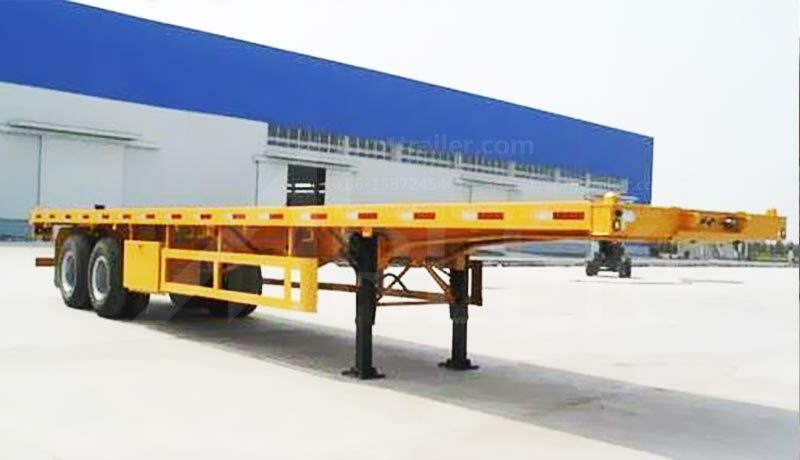 These tractors may lift the coupling so the trailer legs clear the ground. 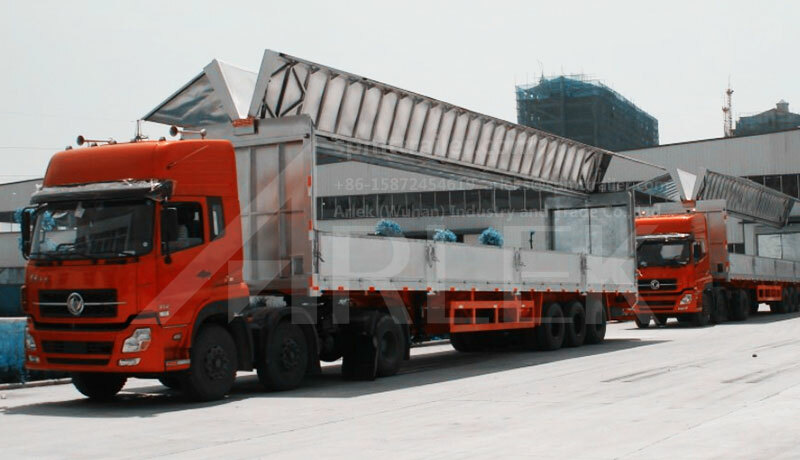 A rigid truck and full trailer are articulated inside the cargo area length, so a semi trailer can have a longer continuous cargo area. 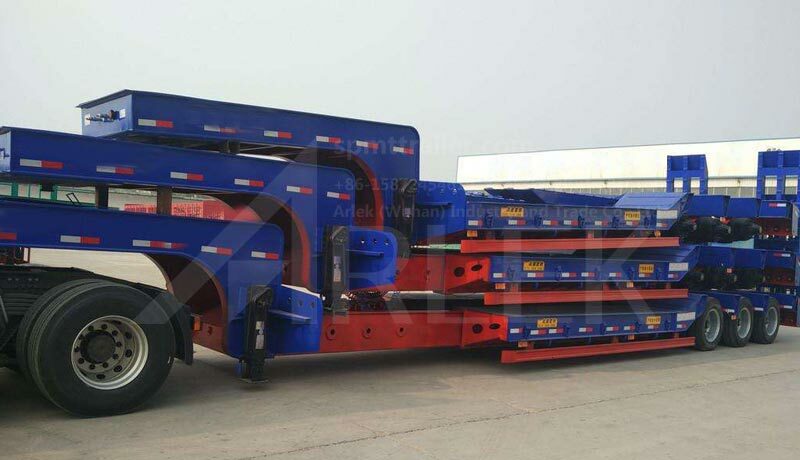 Because of this, a semi-trailer can haul longer objects (logs, pipe, beams, railway track). 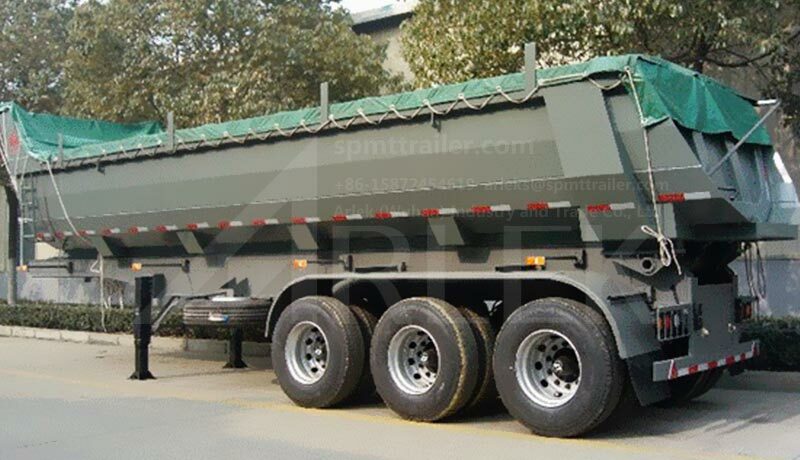 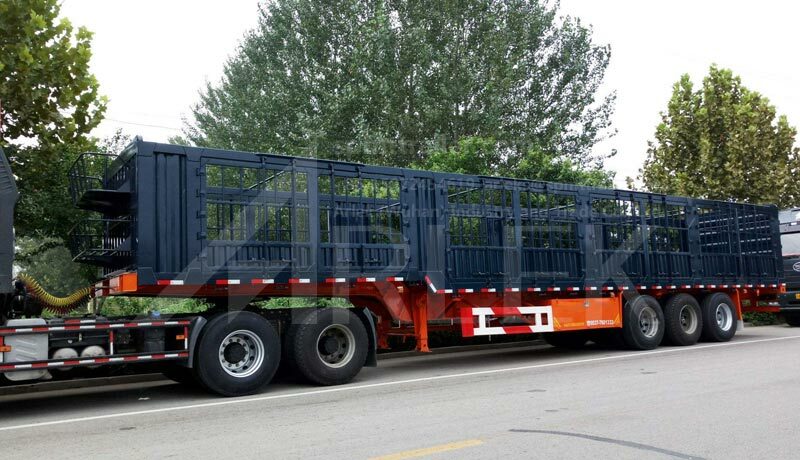 Common widths are 8 ft (2.44 m), and 2.6 metres (102.36 in).Generally speaking, most trailers use two axles with dual-tire hubs totaling 8 wheels, or three axles with single-tire hubs totaling 6 wheels, with one of the axles being able to be lifted for lighter loads and saving on tire, brake, and axle wear.